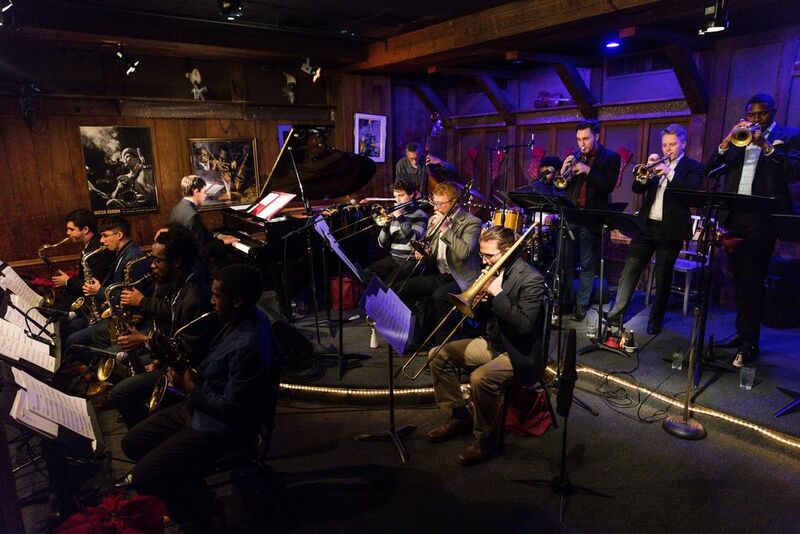 The Philadelphia Clef Club of Jazz & Performing Arts will present the Philadelphia Ambassador Big Band as part of the PNC Arts Alive Jazz Cultural Voices concert series. The concert will take place at the Philadelphia Clef Club on Saturday, April 20, 2019 at 7:30 PM at 736–38 S. Broad Street, Philadelphia PA 19146. Tickets are $20. For more information please call 215-893-9912. The Philadelphia Ambassador Big Band (PABB) is the 8th presentation in the PNC Arts Alive Jazz Cultural Voices lineup. The guest artist is Jaleel Shaw, alto and soprano saxophonist; he won the 2014 Downbeat Critics Poll’s for Rising Star Alto Saxophonist. The compositions for the concert have been compiled by Papo Vazquez and Bobby Zankel. The band was founded by Philadelphia Clef Club Music Education Program alumni Dylan Band and Joseph Block. Since its inception in the summer of 2016, the band has taken off dramatically to become one of the top big bands to see in Philadelphia.